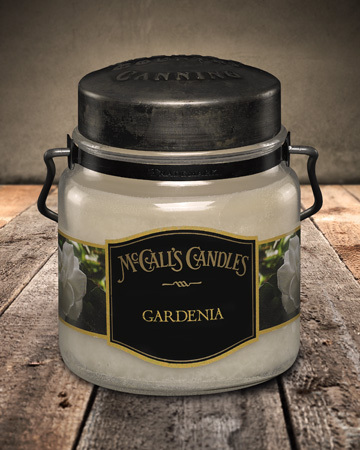 About this Fragrance ~ Gardenias symbolize purity and sweetness. They convey joy. Add Joy to your home with this fresh floral abundance.